From R 89.95 at major retailers. 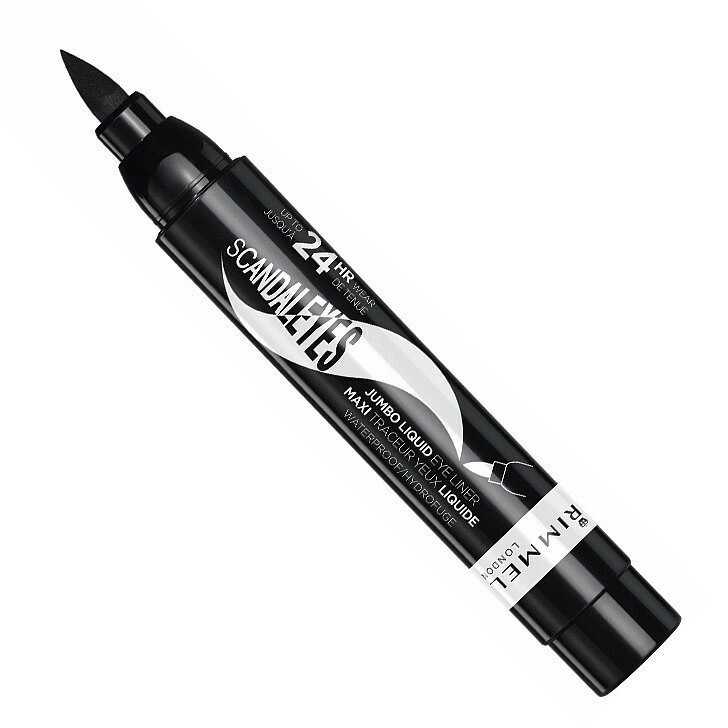 Very under rated product, very black eyeliner. Doesn't dry out to quickly.